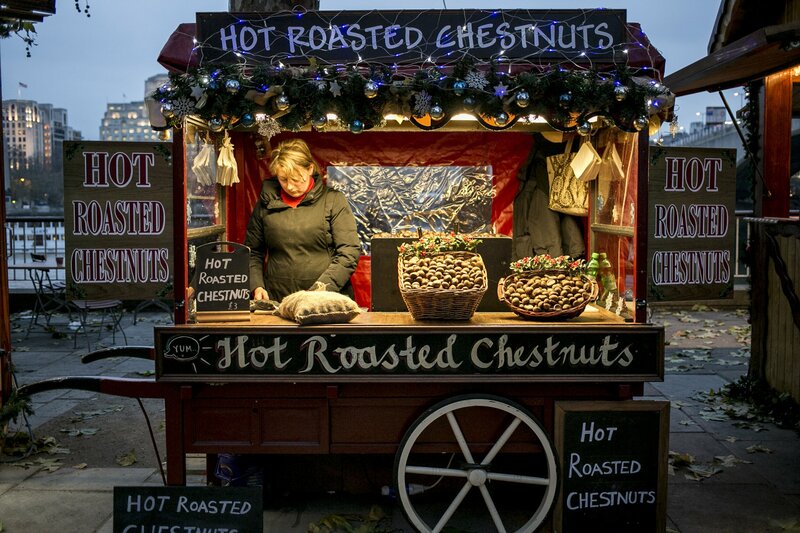 As the holidays approach, millions of people around the world will participate in their own holiday traditions. Instead of hanging stockings on the mantle or drinking eggnog around a fire watching holiday movies, there are other whacky traditions that people in different cultures partake in. From caroling with dead horses to the Austria Krampus festival, there are many ways to people celebrate the holidays without an Elf on a Shelf. Santa Claus is not the highlight in Italy come Christmas Eve. 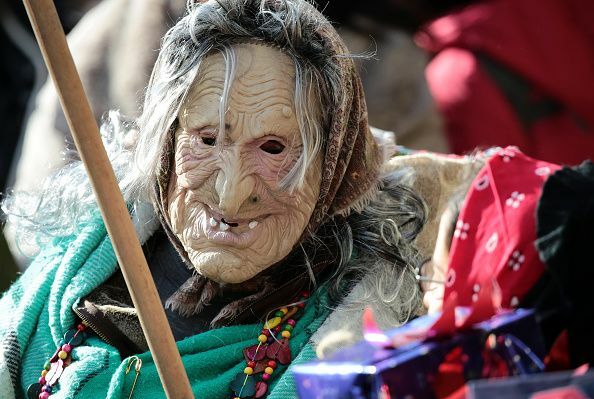 An ugly, but kind, old witch is known as Befana (giver of gifts’) controls giving the gifts. On January 5, known as the eve of Epiphany, parents will leave out a place of broccoli with spiced sausage and glass of wine for Befana. Tradition says the good witch flies around on her broom and enters houses through a chimney to deliver clothing, toys, and candy to all the good children. On January 6, children will find the treats and toys in their stockings. 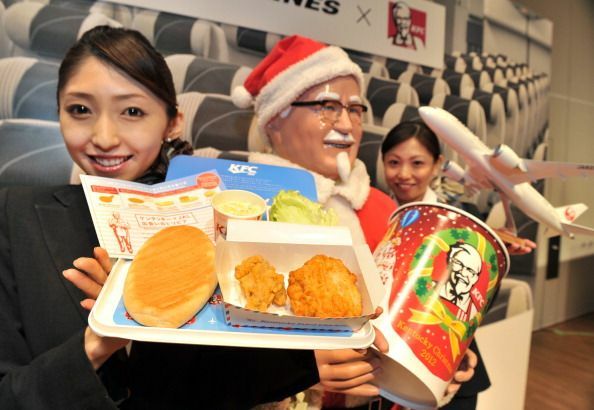 In Japan, Christmas isn’t really celebrated, but Kentucky Fried Chicken sure is! Yes, eating KFC on December 25 instead of having a homemade Christmas dinner is a tradition in Japan. The Colonel’s special recipe fried chicken is so popular, the chain asks customers to place their orders at least two months in advance. The popular feast began back in 1974 when it was introduced to Japan for visitors who wanted a dinner resembling a traditional holiday meal. The chicken dinner also attracted locals, and it’s still a tradition practiced 40 years later. 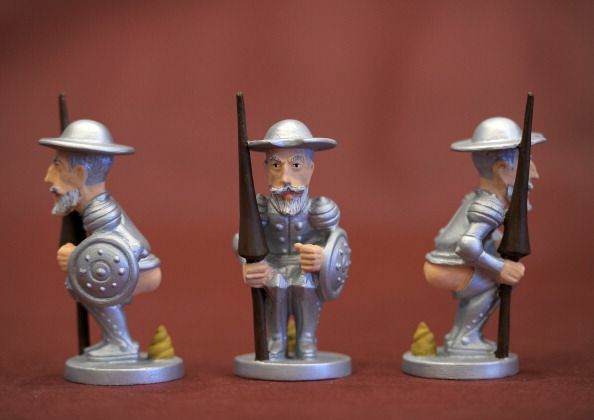 Instead of Elf on a Shelf, el Caganer is the most important holiday figurine, even if it is a little obscene. The male figurine’s name is translated to the defecator, which makes sense since the porcelain doll is squatting with his pants down. And yes, he is trying to take a “number two.” The exact legend of how this tradition got started is unknown, but legend has it that farmers would be punished with a poor crop harvest and bad fortune if they didn’t include a caganer within their nativity scene. Today, the tradition continues with Christmas markets selling old school caganers alongside new versions that feature famous faces such as footballers, rock stars, and Barack Obama. 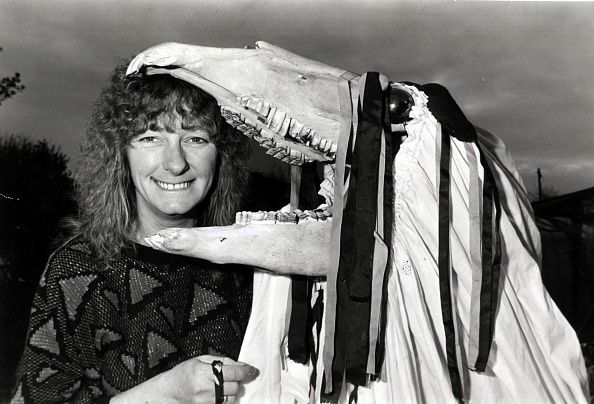 There isn’t a particular day for this weird tradition, but from the time of Christmas to late January, the celebration of Mari Lwyd is supposed to bring good luck. One person will dress as a horse with an actual horse skull and is usually accompanied by a group of people. The group will go to homes singing carols in exchange for food and drinks. The tradition is thought to stem from ancient Celtic rites. Christmas tree's in Ukraine are often covered in spider webs. Folklore tells the story of a poor family who grew a Christmas tree from a pinecone. The children were excited about decorating their own Christmas tree, but the family was poor and they weren’t able to decorate it for the holiday. 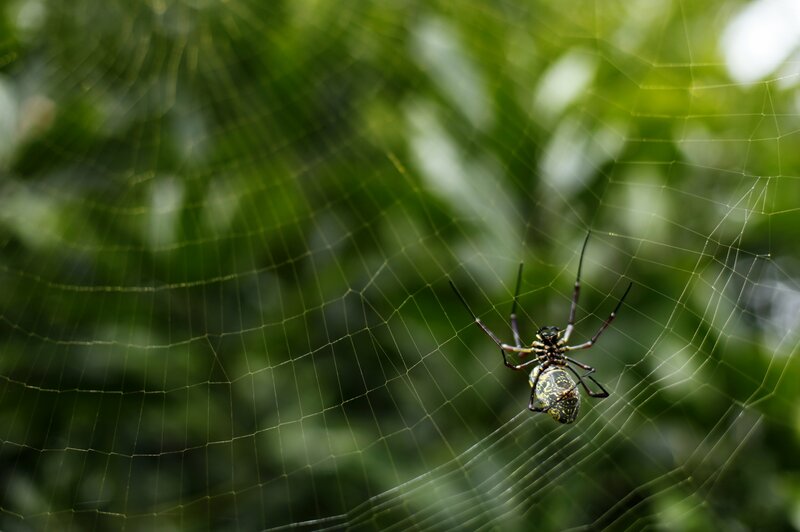 When they woke up Christmas morning, they found spiders had spun webs around the tree’s branches. Today, Ukrainians dress up their trees with spider webs to welcome good luck into the coming year. 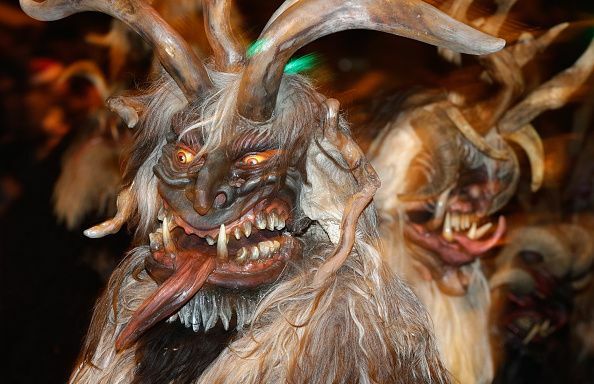 Bad children in the U.S get coal, but other bad children around the world get a visit from Krampus. 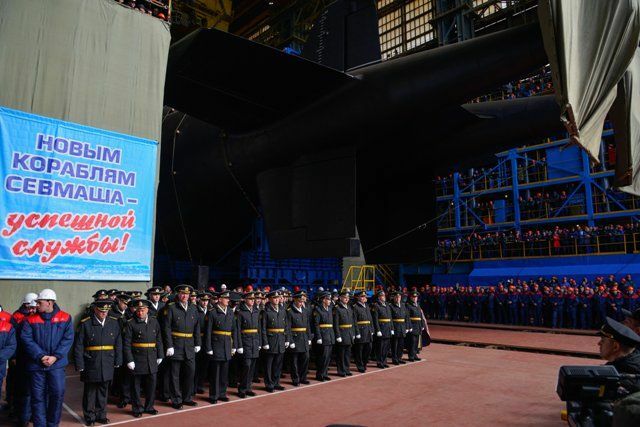 The beast-like creature shows up in order to punish the ill-behaved. If he discovers a particularly bad child, he bundles him into a sack and carts him away, presumably for a midnight snack! In Oaxaca, Mexico, you can’t celebrate the holidays without radishes! Every year on December 23, the Mexican state of Oaxaca presents the most impressive display of carved vegetables in the world. The radishes are grown especially for this event and remain on display through Christmas day. 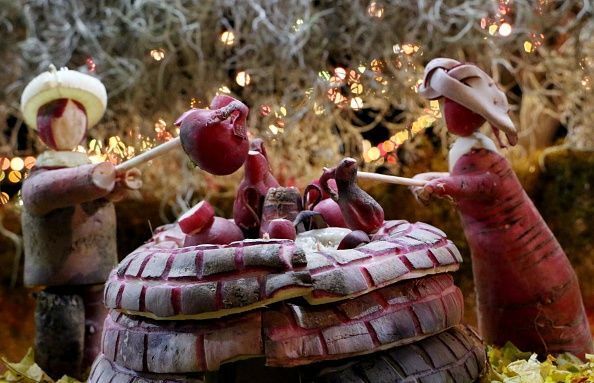 The miniature exhibits show the Nativity scene and other events from Mexican folklore. Originally, the tradition of radish carving was done by shopkeepers who wanted to entice people into their stores. It is now a three-day festival. This is one scary kitty. 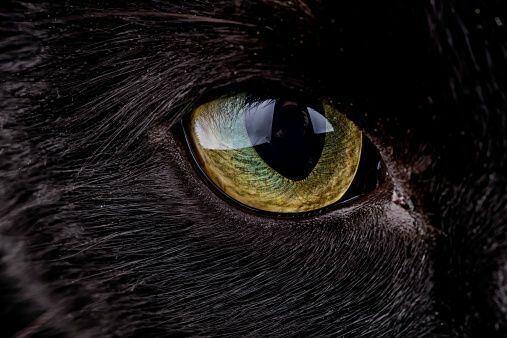 The Yule Cat (Jólakötturinn or Jólaköttur) is a huge and vicious cat from Icelandic folklore, that lurks during Christmas time and eat people who have not received any new clothes to wear before Christmas Eve. It began as a threat used by farmers as an incentive for their workers to finish processing the autumn wool before Christmas. The ones who took part in the work would be rewarded with new clothes, but those who did not would get nothing and thus would be eaten by the monstrous cat. Known as Tió de Nadal (Christmas Log), this tradition features a log with legs and a face and a little red hat. The tradition hails from old Catalan mythology and is introduced Catalan homes at the Feast of the Immaculate Conception every December 8. 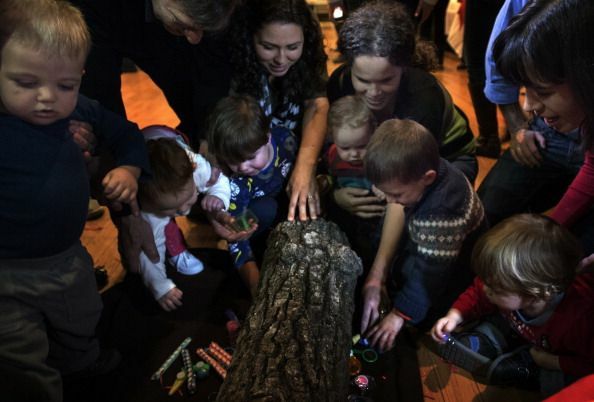 The hollow log is supposed to look like it is pooping out gifts for the children to find Christmas morning. Why walk to mass when you can skate there? 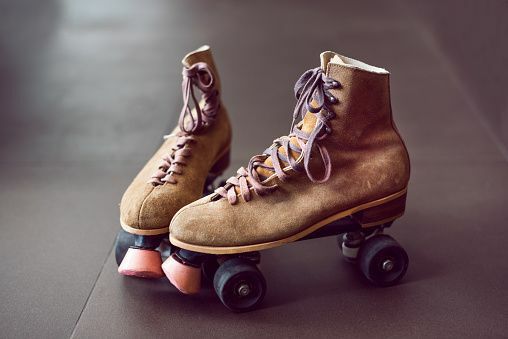 Residents in Caracas, Venezuela it is customary to roller-skate to this service and many neighborhoods close the streets to cars until 8 a.m. After Mass, everyone enjoys tostadas and coffee.